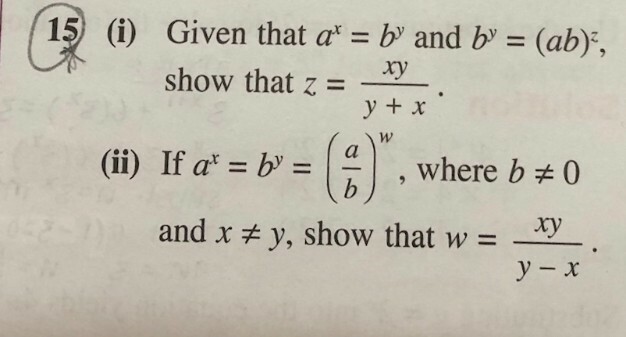 Hi, please help the above question. Thanks. Thanks for the answer. 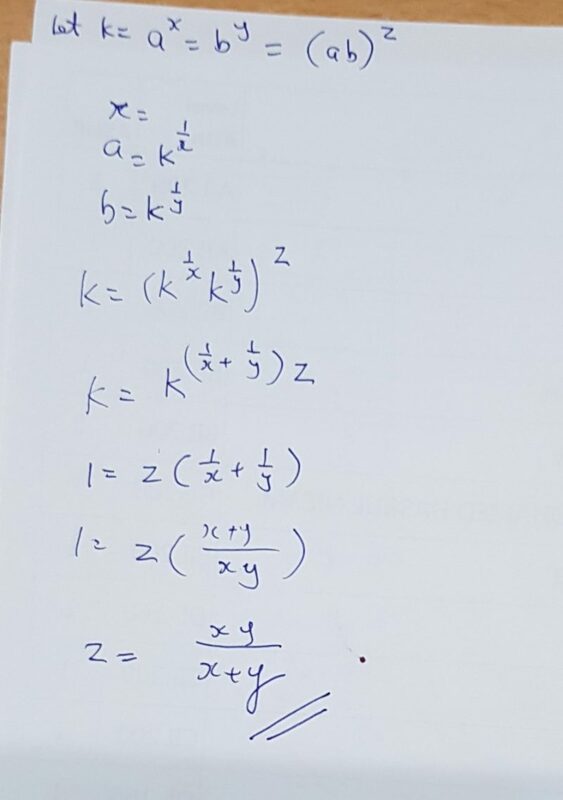 I would like to know if you can use indices method to solve as my child hasn’t started to learn logarithm yet. I believe logarithms are taught in Sec 3 for Additional Maths. It’s normally the way this type of question is solved. If you can find another way, please share it. 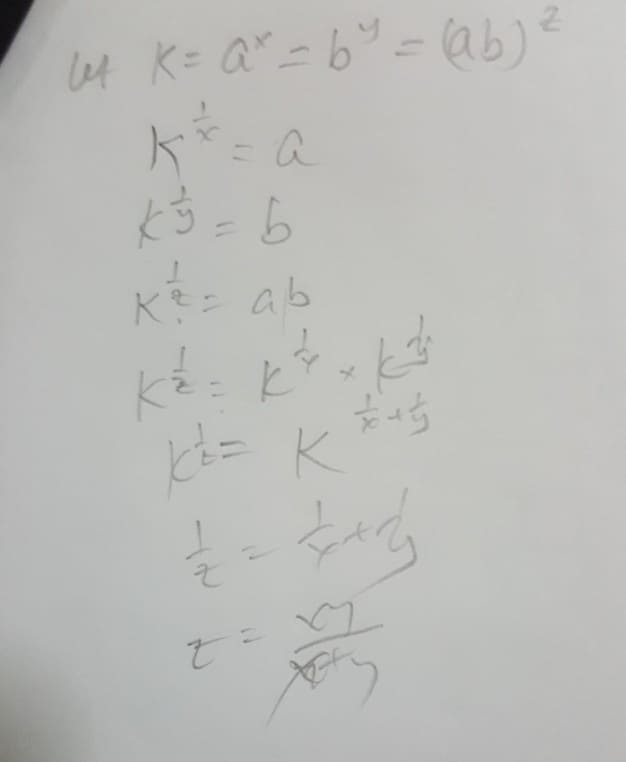 You can work out part (ii) using the same method. 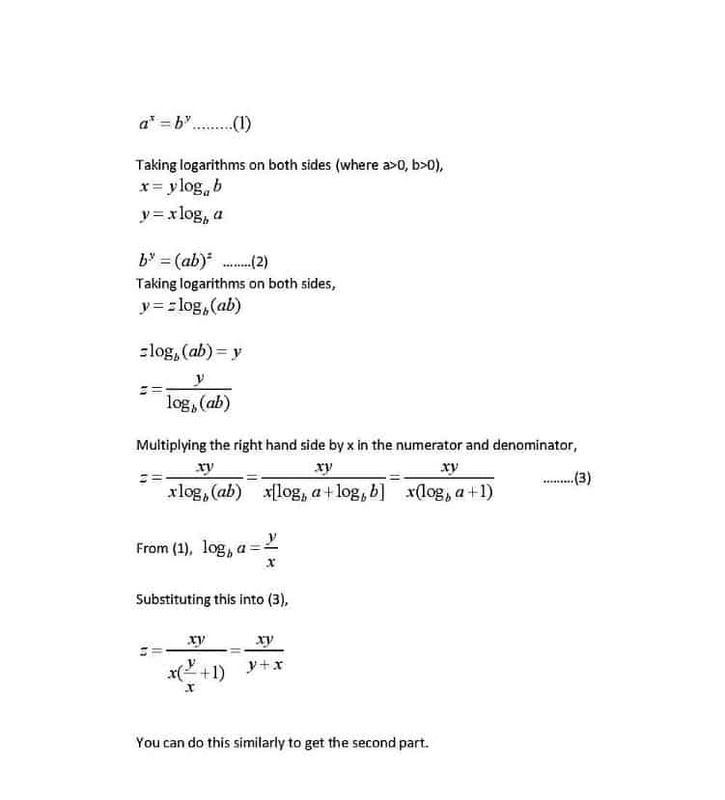 Hi, attached is the solution using indices. Yes, your solution looks good too. Thanks for sharing it.